Unique no-tear vibration minimizing bushings. 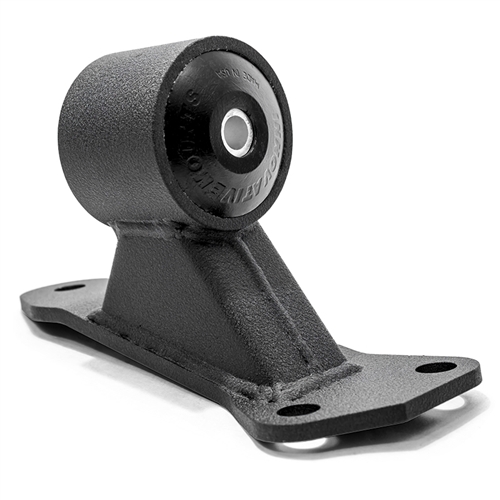 Innovative Mounts Billet Driver Side Mount for 1996-2000 Honda Civic. Part # B90010 Designed to fit all K series motors. An alternative to the mediocre oil filled factory mounts. Urethane stiffness from soft for the street to solid for the track is available. Unique no-tear vibration minimizing bushings. CAD/CAM Designed. Stress Analyzed. Lifetime warranty.